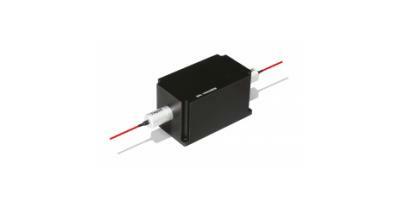 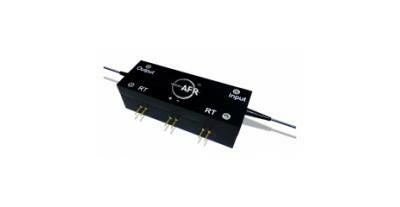 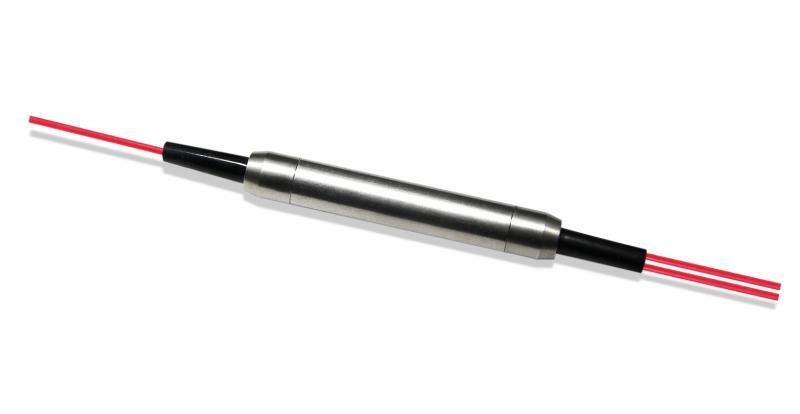 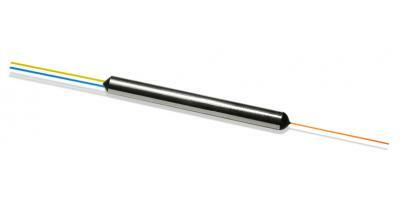 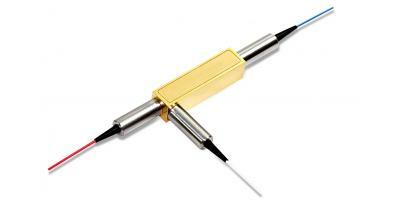 The Mini Fiber Optic Circulator is a compact, high performance lightwave component that routes incoming signals from Port 1 to Port 2, and incoming Port 2 signals to Port 3. 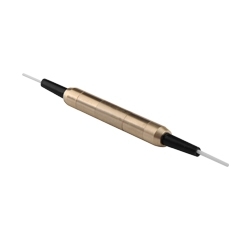 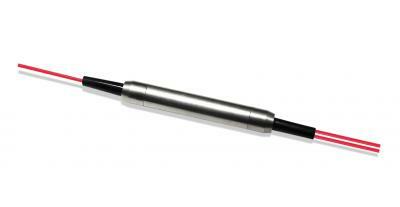 The component provides high isolation, low insertion loss, low PDL, low PMD and excellent environmental stability. 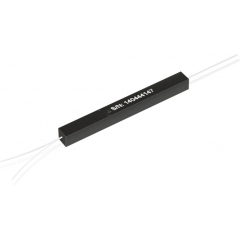 It is widely used in combination with fiber gratings and other reflective components in DWDM systems, high speed systems and bi-direction communication systems.